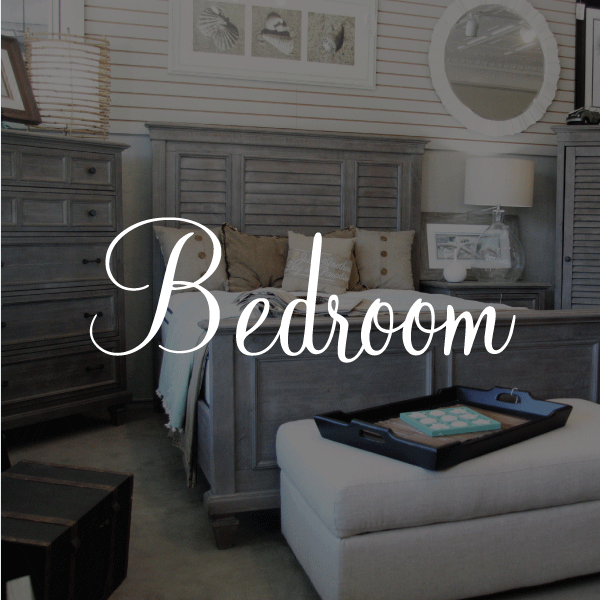 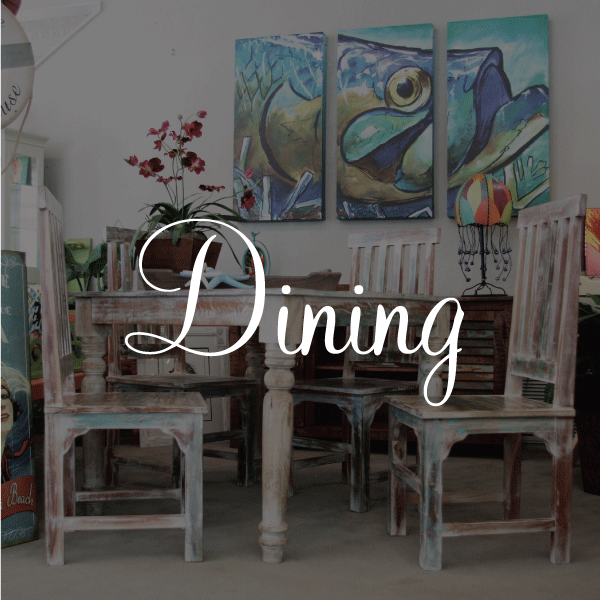 Located in the heart of downtown New Smyrna Beach, Southern Trends Home Furnishings is an area favorite. 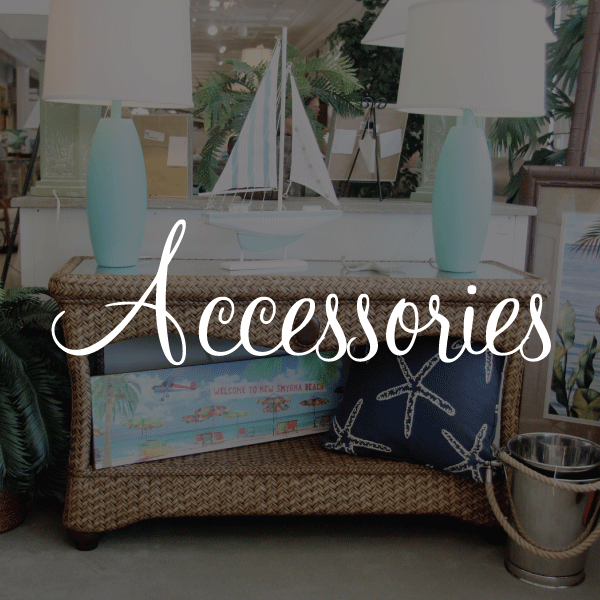 This family owned and operated store has the pride of tradition, creative decorative ideas, courteous sales, service, and the advantage of free local delivery. 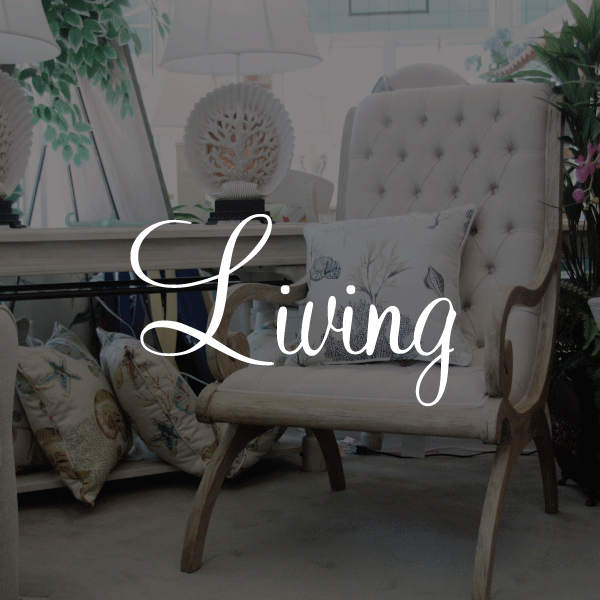 From condo to classic, leather to Lampe Berger, offices to estates, there is something different and distinctive for everyone. 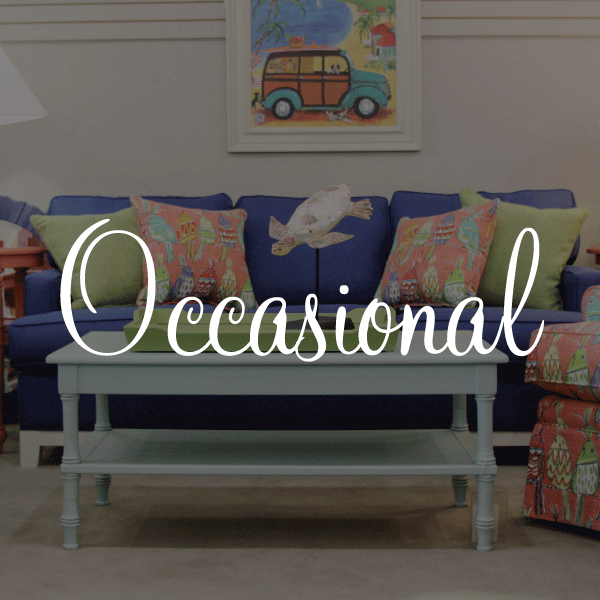 Turn your home into a celebration of the things that make you unique.